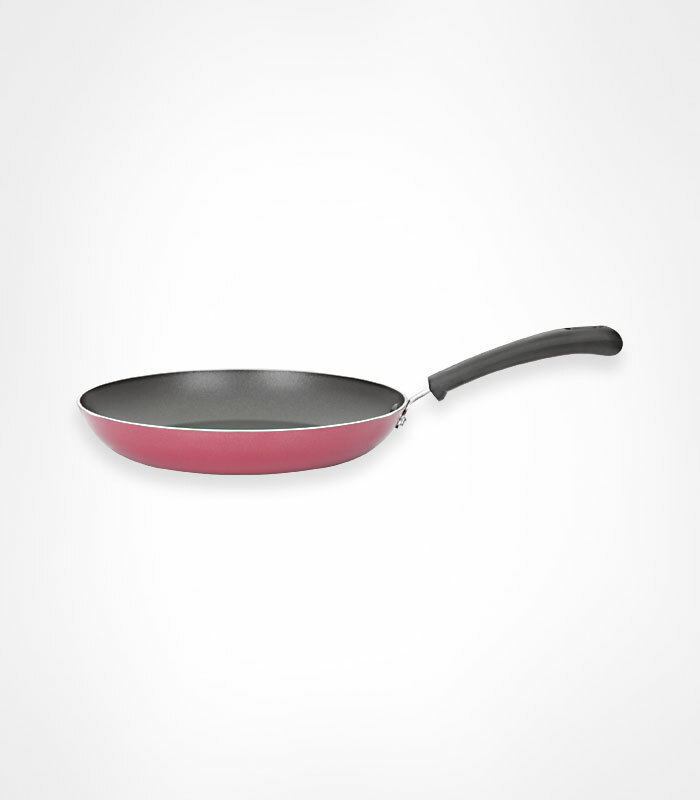 This Non-Stick Fry pan is made up of High-grade Aluminum Alloy For Durability & Uniform Heating. Bears Excellent Release Property. Saves Cooking Oil, Fuel & Time, Food Does Not Stick To The Bottom. Hence, Extremely Convenient To Cook And Clean. Now experience taste, high performance and health all in one place. The new and improved makes cooking safer and health better. Its new & improved coating ensures durability and poses no harm to food. All in all, smart cookware for a smart kitchen.